Why a lothario and gambler deserves a hero’s send off at Wembley. Apologies if the headline has upset anyone. If you listen to the tabloids, Rooney is both of these but I still think Wayne Rooney’s send off at Wembley is deserved. It is Rooney’s under reported quality that fellow dads should be celebrating at Wembley. I only saw Wayne Rooney play once live. It was a mid-week game at Fulham. Fulham were my adopted club as I could see the ground from my bedroom window in Putney on the other side of the river to Fulham. Fulham were playing Manchester United. On this occasion, I was with my dad, who became a red when he worked in Manchester during the George Best era. Joining your dad to a football match is great for father-son bonding experience, but my other memory is watching Rooney play. 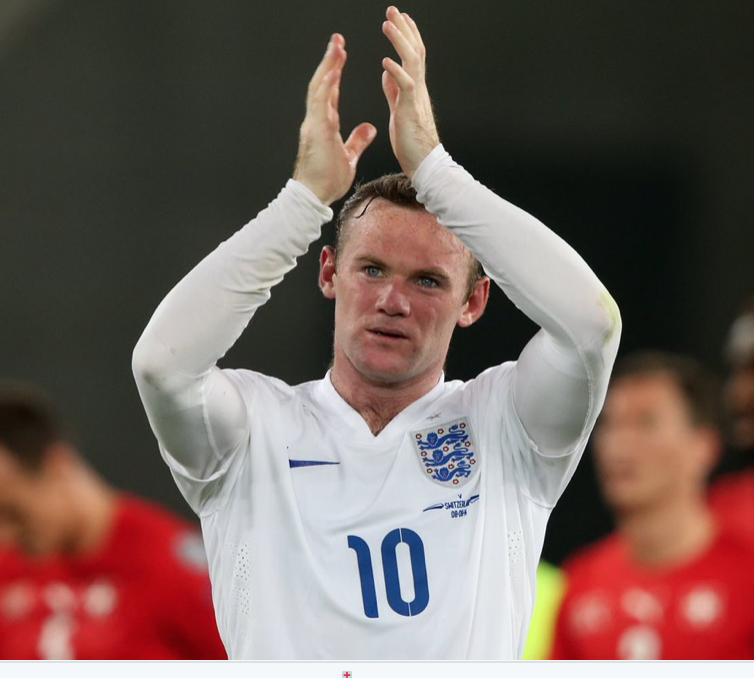 Was Rooney the greatest ever English footballer? The stats highlight he has scored a lot of goals, nearly as many as the national treasure Bobby Moore, and 120 appearances for England is phenomenal for any player. However, I am going to stick my neck out, and say he was not the greatest player ever. Personally, I think Rooney was so successful is because he has an abundance of grit. Grit has become one of the latest buzz word in psychology. Grit is that special quality in people that never give up, persistence. It is that iron-man quality in everyday life that is the reason that some people make it, and others don’t. I think grit is a quality that parents develop, as we have no choice. We can’t wake up one day and say, I am not going to be a parent today. Personally, I think that it is far more important for my children to develop gritty attitude, than to be top of the class. When I look back at my school year, in my mind the kids who have been most successful, were the gritty ones, not the academics. The guy that was top of the class became a cog in an investment bank, making the money go around, whilst paying a mortgage he can’t really afford. No one hears from him, as he is too busy turning the cogs. I would not describe it as living the dream, but many would say he is doing well. Another friend from school dropped out of school at 16 and started cutting lawns. He started cutting more lawns until he got to the point where he needed people to employ people to cut lawns. He now has a hugely successful grass cutting business, cutting lawns across several counties. I admire him massively as he has done the basics well, consistently and has not given up. He had the ambition to start a business and he set his targets high. He is nowoenjoying the fruits of his hard work. 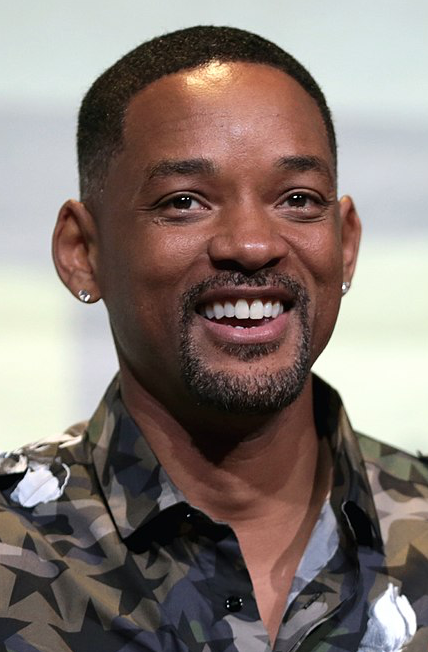 Will Smith, the actor who has been twice nominated for an Oscar and hits such as Men Black, once said that he may not be the greatest actor, but he is the last to get off the running machine. Angela Duckworth tells this story in her book “Grit”. Will Smith anaology to a running machine is relevant as he probably won’t be remembered for being the greatest actor (sorry, Men in Black is good, but not really Oscar material), but he has got to where he has through grit and persistence. Will Smith also said that “Being realistic is the most common path to mediocrity.” He set his ambitions high. I have not been to HOllywood, but the impression I have is that it is very tough place to crack. You need grit and persistence to succeed. We should not remember Rooney for being being mediocre. If you take this point up, I suspect your gripe is that you support another club. Also, take aside the rumours of gambling and the other women, when Rooney steps out onto the Wembley turf, we should remember Rooney for his footballing achievementss and where he has come from. Rooney was not born with a silver spoon in his mouth. He was bought up on a council estate, he wanted to play for England and he has achieved everything he has through grit and hard work. I think Rooney has a rare quality of ambition and grit. So as dads, if we can instil a Rooney like ambition and work ethic into our kids, I think we have achieved our one of our roles as a dad. A Time jounalist, Matthew Syed has written a brilliant book on this subject, “You are Awesome”. 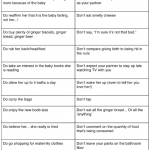 It’s a great read for any parents. Here is my tribute, I would make Rooney a joint ambassador of ambition and grit. Believe, and make it happen. 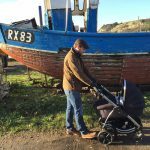 Nick Farnsworth is a blogger for the Dads Net and is also the founder of Little Sport Star toys. His award winning football activity baby gym is the only baby activity gym in the world with a football theme. He started his business in 2011 when his daughter was born and realised that there were no toys for dads. His ambition is to create a global toy brand for Dads.